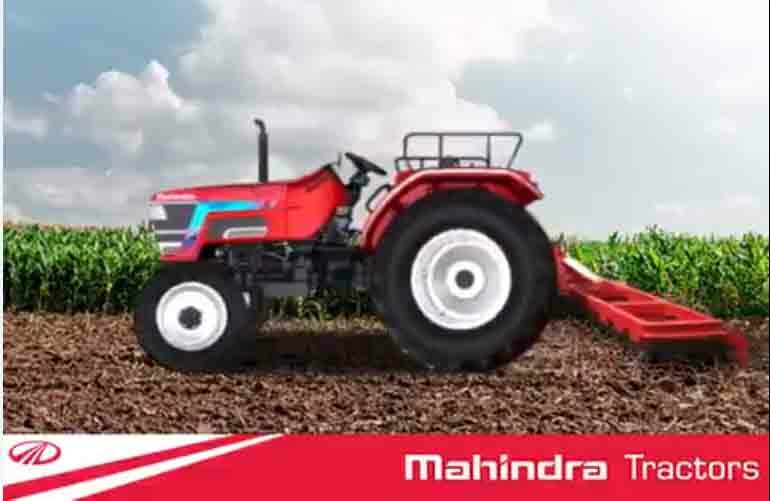 Mumbai: Mahindra & Mahindra Ltd.’s Farm Equipment Sector (FES) today reported 17% rise in its Domestic October sales at 46,312 units, as against 39,516 units during October 2017. Total tractor sales (domestic + exports) during October 2018 were at 47,376 units, as against 40,562 units for the same period last year. Exports for the month stood at 1,064 units. “We have sold 46,312 tractors in the domestic market during Oct 2018, a growth of 17% over last year. Demand gained momentum with the onset of the festival season. In the exports market, we sold 1,064 tractors in Oct 2018, a growth of 2% over last year. All our plants operated at full capacity, to help us meet the festive demand” Rajesh Jejurikar, President – Farm Equipment Sector, Mahindra & Mahindra Ltd. said.